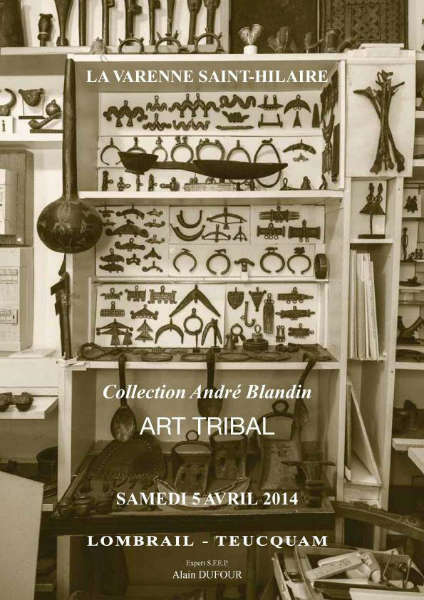 Next Saturday, 5 April 2014, the French auction house Lombrail-Teucquam will sell the André Blandin collection. Mostly bronzes, the sale includes some very rare and hard to find objects. Blandin’s 1988 publication Bronzes et autres alliages, which features many of these objects as well as the cover lot, is still one of the reference books for the bronze collector. 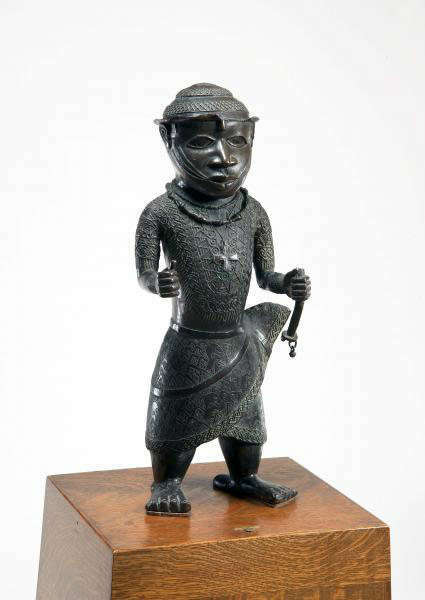 The same can be said for Fer Noir from 1992 concerning iron African objects. 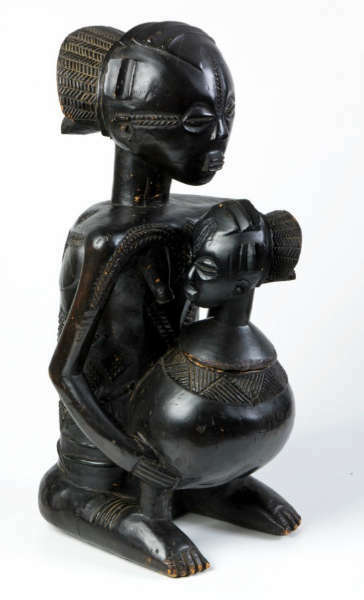 Blandin’s 400 Objets africains pour la vie quotidienne lastly is essential for the collector of objects of daily use. 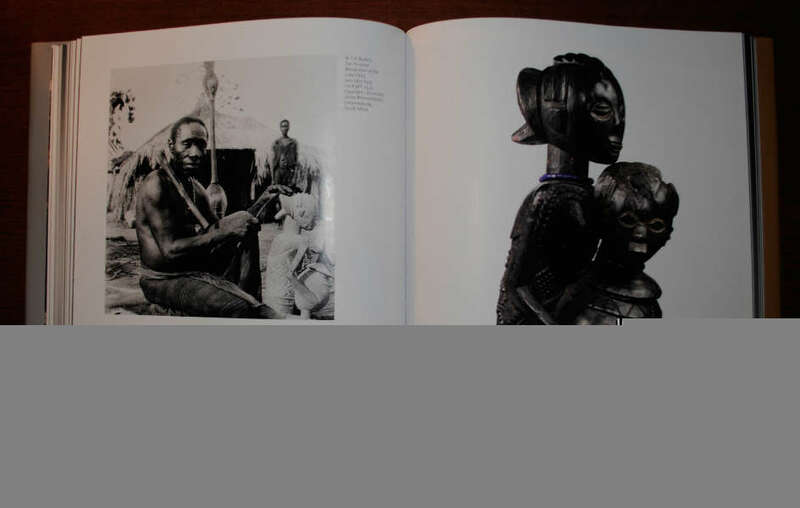 For me, these three publications perfectly illustrate how a passionate collector can make substantial contributions to the African art scholarship. You can browse the 230 lots in detail here or download the catalogue here. This entry was posted in Auctions, Collectors on April 2, 2014 by admin. George Ortiz, born May 10 1927, died October 8 2013. Read his obituary here. 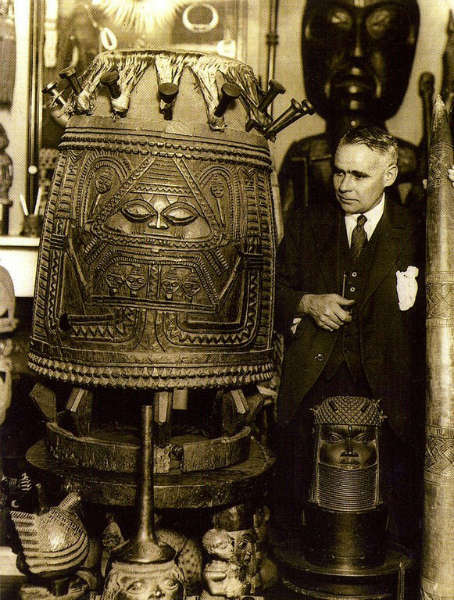 It was two brilliant dealers who introduced Ortiz to the other great theme of the collection: African art — Charles Ratton in Paris and John Hewett in London . Hewett enjoyed what he called “George moments”, when the collector’s passion burst forth with the force of a hurricane. 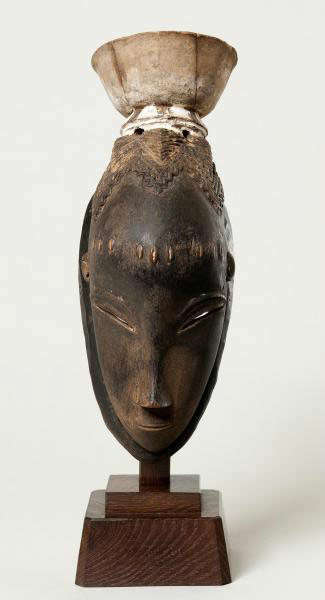 One such moment was in 1967, when Hewett invited Ortiz to dinner and put a Benin bronze head on the table. The price was a then astronomical £20,000 — but Ortiz bought it and named it “Bulgy Eyes”. He believed that it was the strongest work of art he owned. For my post about “Bulgy Eyes”, click here. 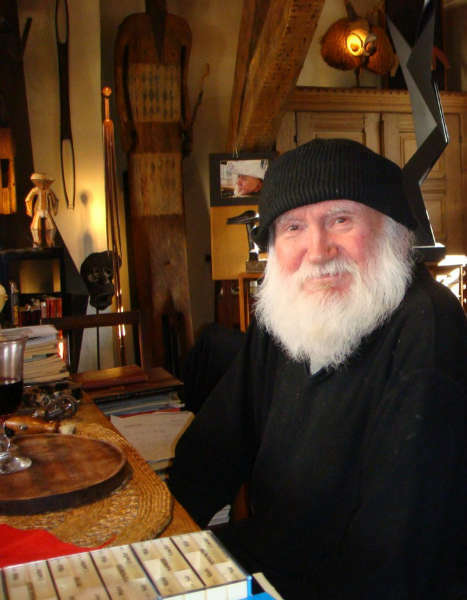 To read more about what Hewett called “George moments”, click here. This entry was posted in Collectors, News on October 22, 2013 by admin. An online presentation of a NY private collection which is worth a visit; you can find the website here. 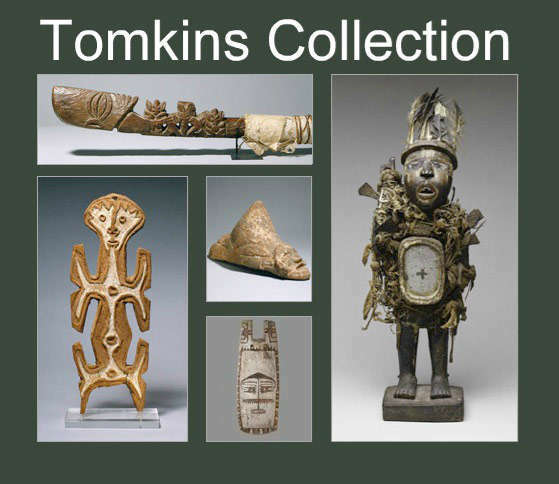 The Tomkins Collection is a website of the arts of pre-modern cultures. 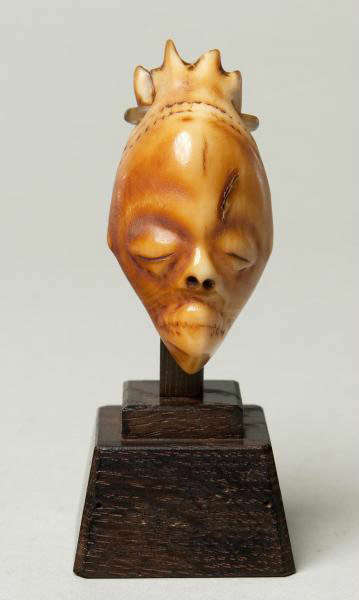 The Collection focuses on objects that represent ancestors, guardians and idols, abstract or surreal. 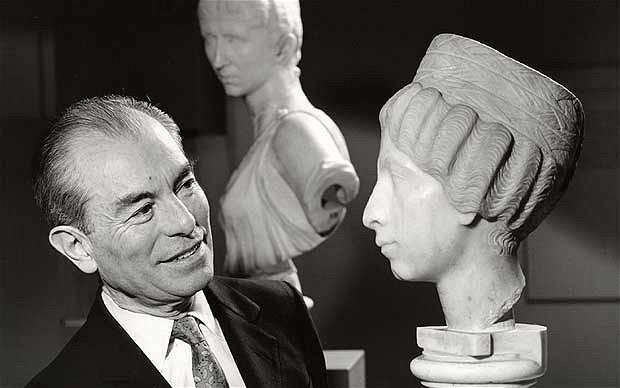 Information about the objects in this private collection has been made available to encourage others to share their collections online in an accessible format. This entry was posted in Collectors, News on July 8, 2013 by admin.